Chili hostel rocks. 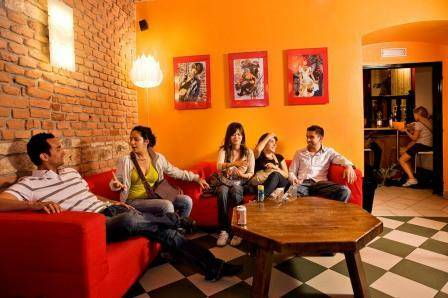 Explore and enjoy Prague, People, Parties from our Hostel the hot spot in the heart of Prague. 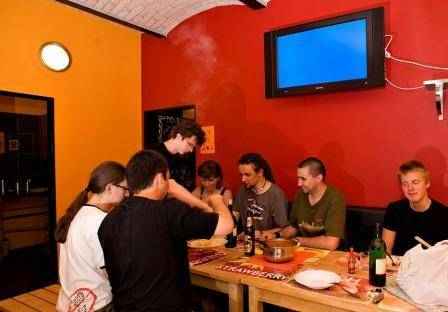 We are a centrally located, larger hostel, surrounded by historical monuments, restaurants, pubs, clubs and shops (NonStop Supermarket 50m Walking distance, Tesco) beeing the best starting point for all kind of activities. 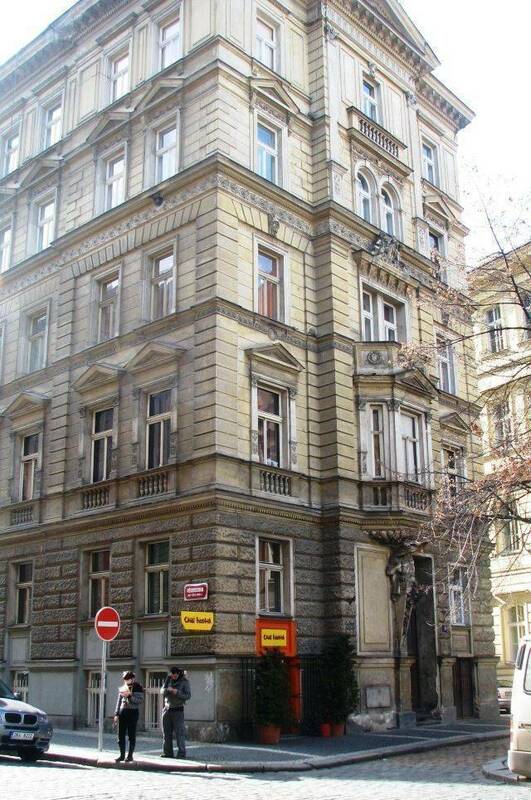 All major sightseeing attractions are in walking distance including the National Theatre /2 min, Charles bridge /7 min, Old Town Square & Wenceslas Square in10 min. You can choose between our single/double rooms, quadruple rooms (4 & 6 bedded, PRIVATE), 4/6/8/10 -bedded dormitories (SHARED, MIXED) and 4/8 domitories ONLY for girls. 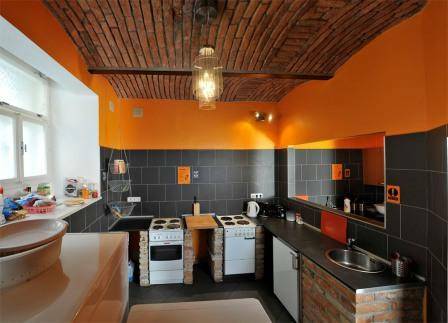 The centrally located fully equipped kitchen and the bathrooms are shared. We shortly openend our basement which offers you the use of a Pool table, Table soccer and on top a Juke Box with Caraoke function (microphone available at the reception) which is a lot of fun. We also shortly opened our in-house smoking corner for all these guests which do need it. DVD-Player as TV are also available. Free walking tours are provided as well. Please ask the reception for further information about this. Breakfast is 60 ck at our Hostel. We also offer our guest who wants to stay longer as 5 nights the possibility to use our washing facilities once to wash their belongings. 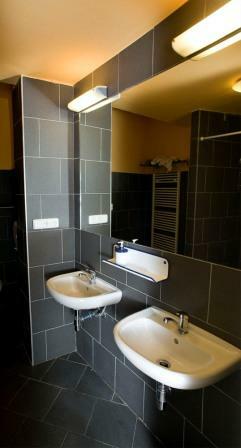 Furthermore a new set of linen/bed sheets and towels will be provided extending the stay over 5 days. set of Bed linen and towel. on request the transfer from/to Prague Airport. unfortunately it is difficult for us to guarantee late group bookings (within 1 day before arrival) to be hosted as a group in a mixed dorm due to our busy booking situation during the high season. We invested in our hostel during the winter season and are still working on it. Please use our feedback formulare to leave any suggestions to make our place a better place. All major attractions in walking distance. National Theatre 2 minutes, Charles bridge 7 minutes, Old Town Square and Wenceslas Square 10 minutes. Different pubs and stores like a NON STOP Supermarket (50m), Restaurants and clubs are located next to the neighborhoud of the Hostel. You will be asked to pay for your reservation during the check-in process, so please prepare the amount stated on your reservation. Thank you. Cancellation is free of charge possible until 14:00 pm of the day prior to arrival. For later cancellation or in case of no show we have to charge the amount of the 1st night. Take the bus Nr. 100 from the airport to the 'ZLICIN' metro station. Take the yellow B line from here up to the station 'NARODNI TRIDA'. Leaving the metro station, cross the street with the tram rails, turn left and take the first street on your right hand (Ostrovni). Walk straight on and turn into the 3rd street on your left hand (Pstrossova). Keep walking until you will see a small square and a church on your right hand. Now CHILLI is the big house right in front of you. Use the red C metro line in the direction 'LADVI' here. Go one stop to the 'Florenc' stop, get off here and change to the yellow B metro line in the direction 'Zlicin'. Pass three stops up to the station 'NARODNI TRIDA'. Get off here. Use the red C metro line in the direction 'Haje'. Pass two stops up to the stop 'Florenc'. Change to the yellow B metro line in the direction 'Zlicin'. Pass three stops up to the station 'NARODNI TRIDA'. Get off here.